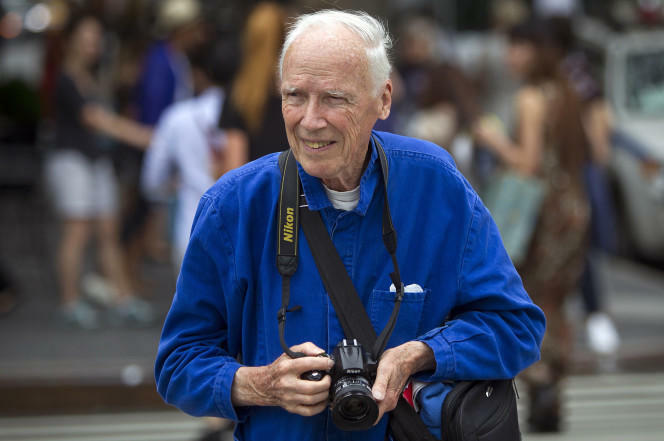 Bill Cunningham – Where To Begin? 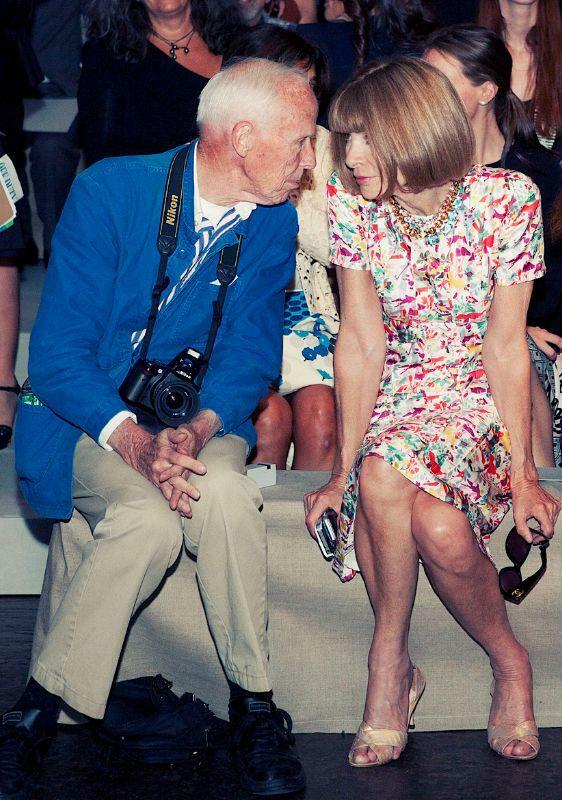 Some people need little introduction, but with Bill Cunningham it’s genuinely hard to know where to begin. 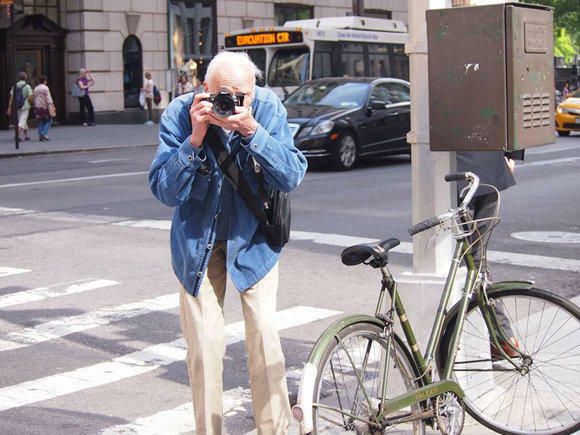 The words creative genius are seldom thrown around lightly, but there are few who have not been touched by Bill Cunningham’s work, personality, creativity ethic and brilliance. Bill was in short, an iconic street photographer. He was also an anthropologist, fashion figure and creative hero to all. Stalking the streets of NYC with his bike and camera he documented street style and society. His New York Times columns ran for decades (from 1978 to 2016) , Bill spotted and documented fashion trends, high society, and the characters who graced the streets of NYC. Even the Queen of Vogue herself Anna Wintour proclaimed “we all get dressed for Bill”. Oscar De la Renta sums up his influence perfectly “More than anyone else in the city, he has the whole visual history of the last 40 or 50 years of New York. 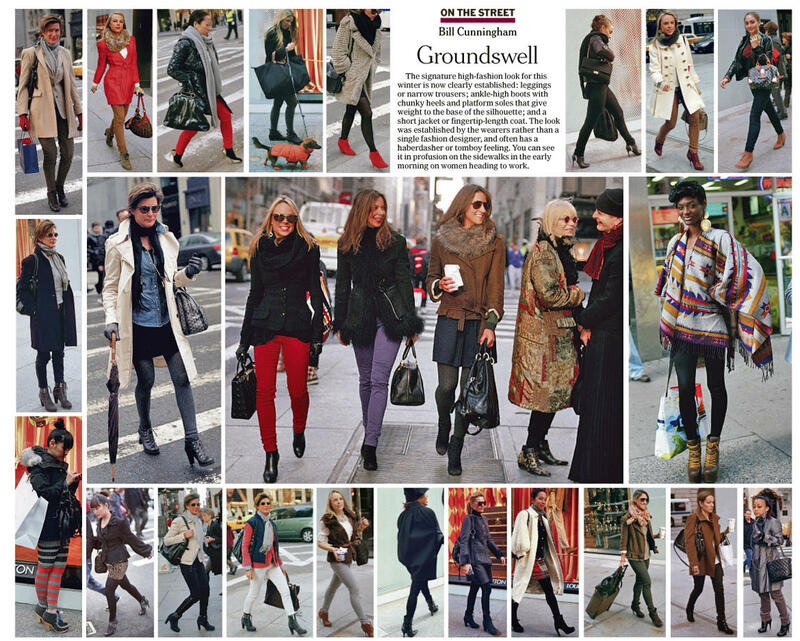 It’s the total scope of fashion in the life of New York”. Bill came to many peoples attention following the 2010 documentary “Bill Cunningham New York” – which gave the public a fly on the wall account of his day, and his dedication to his talent. Bill was captivated with uniqueness – he hated celebrities ‘with their free clothes’ – he adored those that wore the dress and didn’t let the dress wear them. He refused to photograph anything that he didn’t believe wasn’t worn with style and grace. 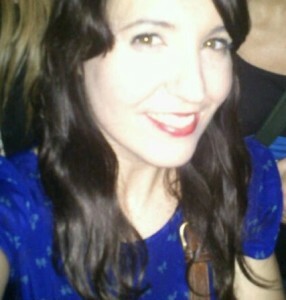 And this wasn’t just reserved for haute couture and high brow socialites. Bill loved (and was loved) by everyone who shared his love for fashion – from Jackie O (he famously dyed her red Balenciaga suit for JFK’s funeral black at her request) from the punk ‘kids’ from the NYC streets. What made Bill so special was not just his unique eye, work ethic and relentless love for photography, it was his dedication to his craft, his humbleness and his ability to inspire. He would stalk the city and it’s people, and document what he saw. Water bottles, lycra, double denim, off the shoulders – Bill would join the fashionista dots and report back on what the heartbeat of the street was. These images are now part of history, all told from his spot at intersections of 57th and 5th streets. Born in 1929, Bill’s introduction to fashion was as a talented milliner, enjoying a successful career , before being drafted into the army. On his return and on the advice of his fashionable friends he began writing about fashion for Women’s Wear Daily and the Chicago Tribune and it was then he began snapping people walking the streets of New York. He was fiercely protective about his work and was stoic about maintaining creative creative control. Bill maintained the trick was not to take payment (not a luxury many can afford). It’s reported that he didn’t take a wage from his New York Times job until 1994 when he decided he needed health insurance! For someone that was so lured to the materialistic world of fashion, ironically Bill lived an in a humble studio in the artist quarters Carnegie Hall (before being made to move on several years before his life). It was filled with nothing other than filing cabinets of his work and a fold out bed for him to sleep on. Additionally those around Bill said he was fiercely private, while being at easy with all of circles in society. He was not bothered by status – just uniqueness and spirit.